Micronised powder with double coating of Silicone and Lecithin. Keeps skin moist and maintains color stability for long wearing. Absorbs excess oil and reduces unwanted shine. Infused with Camellia oil and oily extracts of Mallow and Linden. 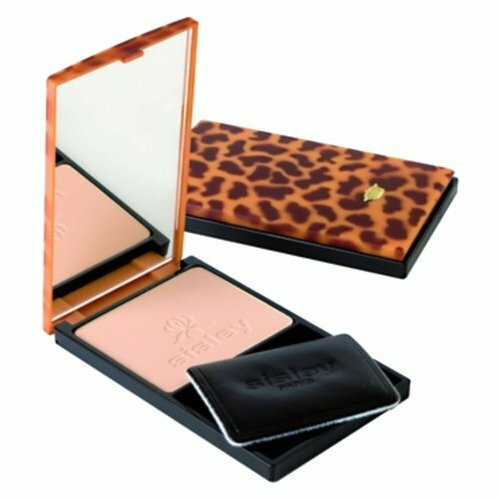 Envelops skin with absolute softness and sheer protection. Minimizes visible pores and fades little skin blemishes. Leaves you an unified, smooth, matte, radiant and refined complexion.